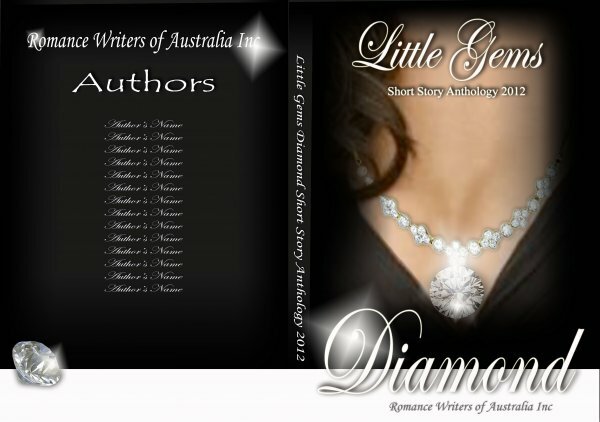 Today we congratulate Anna Simons for winning a place in the 2012 Diamond Edition Little Gems Anthology. Do you have any tip/s for writing a short story. Keeping to the word limit. I talk a lot and I tend to write like that, so paring down can be a real challenge for me. Focus on one moment in time rather than trying to write a whole novel and add a twist that surprises the reader. One of my CP’s wondering how many engagement stories were going to be written. Then I watched an episode of Inspector Rex (I’m a German Shepherd tragic) about a jewellery heist and the idea grew from there. I did end up writing an engagement story in addition to this one and it finished 8th from the bottom – go figure! When my heroine thinks “Not unless you counted various shades of blue.” I can’t say why without giving too much away! I was working on a first manuscript for a category romance and it just wasn’t happening – the hero and heroine weren’t talking to me. My two protagonists in ‘Seymours Folly’ started shouting at me from the word go, so their story is being written as we speak. I sent my original hero and heroine on a long holiday and told them to come back when they were ready for me to tell their story. In the future, I want to branch out to general fiction with a couple of ideas that are on the backburner for the moment. Website – work in progress. I’ll include a blog and I plan to upload my short stories as free reads once it’s up and running. Absolutely – already registered. Can’t wait to get up there. 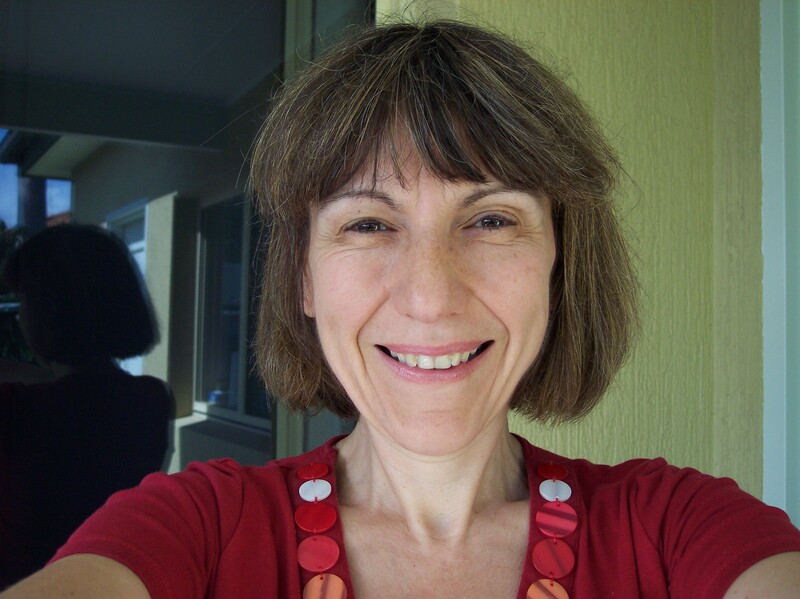 I have a shameful (for an Aussie) secret to share – I’ve never been to the Gold Coast!